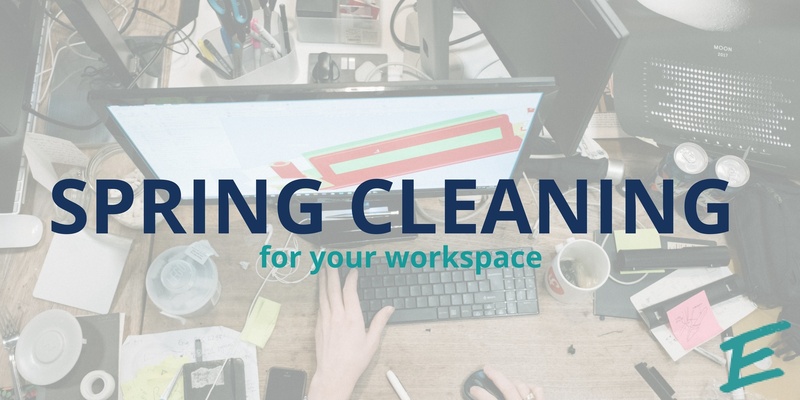 From the office environment to incorporating technology, the workspace is constantly changing. 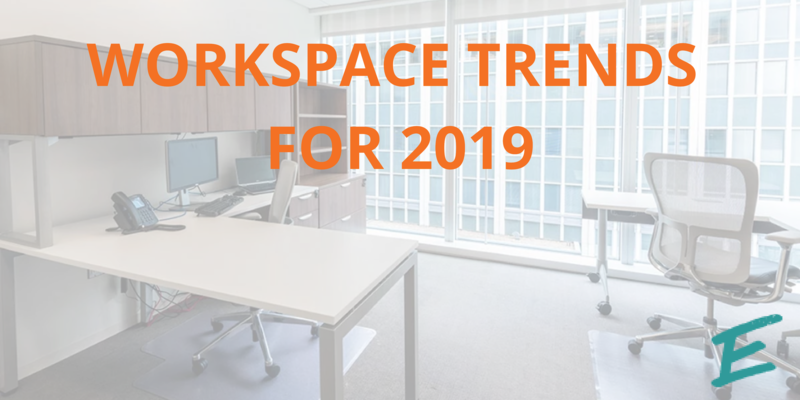 There are many workplace trends to look forward to in 2019. We’ve gathered some that we are most excited about. 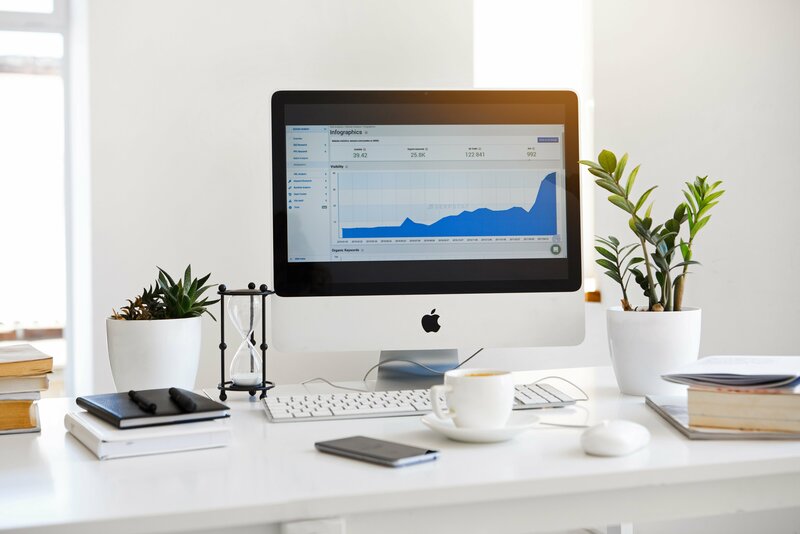 Be on the lookout for these three trends that you'll want to incorporate into your office this year! For most people, Memorial Day weekend symbolizes the unofficial start of summer. It rings in the season of lazy days, BBQs, and more. When the weather gets nice it’s not uncommon to stare longingly out your window, wondering when the weekend will come so you can lay out by a pool. Summer is a hard season at work. 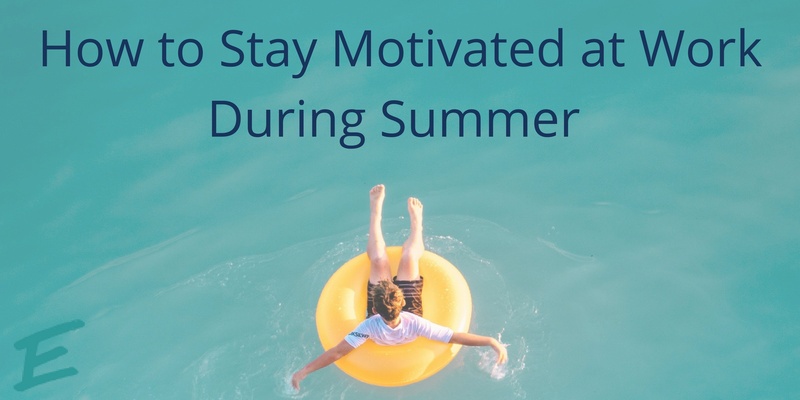 Between people taking vacations, kids being out of school, and the tempting warm temperatures, it can be extremely difficult to stay motivated at your desk. Here are some tips on how to enjoy the summer months while still staying on track at work! It’s 1988. 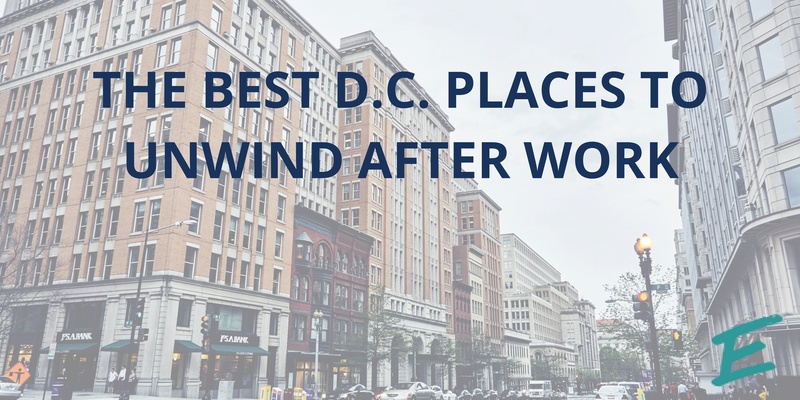 The Washington Redskins are Super Bowl champions, Michael Jackson was looking at the “Man in the Mirror,” but most importantly, AdvantEdge Workspaces was founded. Thirty years ago, Founder and CEO Prakash Gavri saw a gap in the workspace industry. He noticed business owners were bogged down with office maintenance and basic but time-consuming administrative tasks.